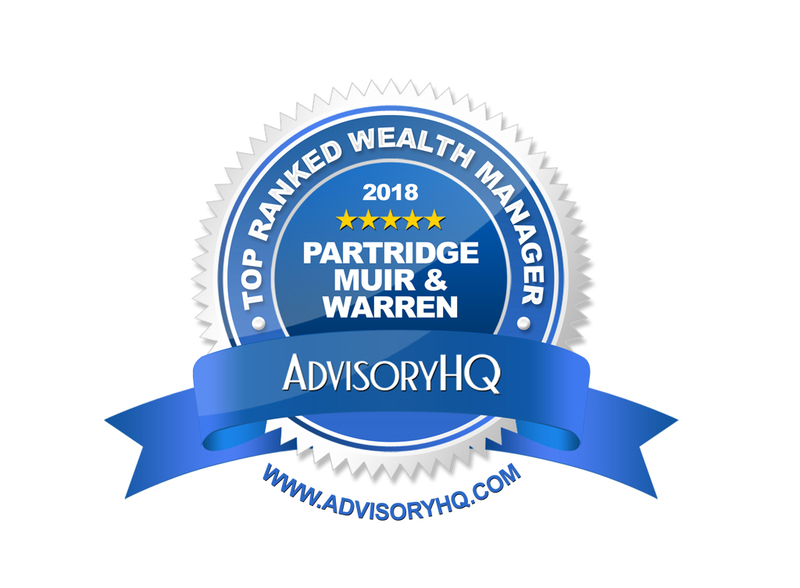 We are extremely proud to have been awarded Top Ranked Wealth Manager for the last three consecutive years. 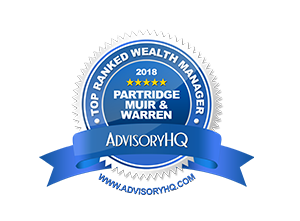 Every year, Advisory HQ put together a list of best UK IFAs and wealth management firms to assist consumers with their search to find the best UK/London financial adviser with the right skills that match their needs and expectations. 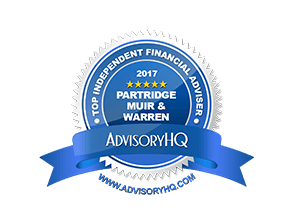 Partridge Muir & Warren has been included in the Top 11 Best Independent Financial Advisers in the UK, since 2016.